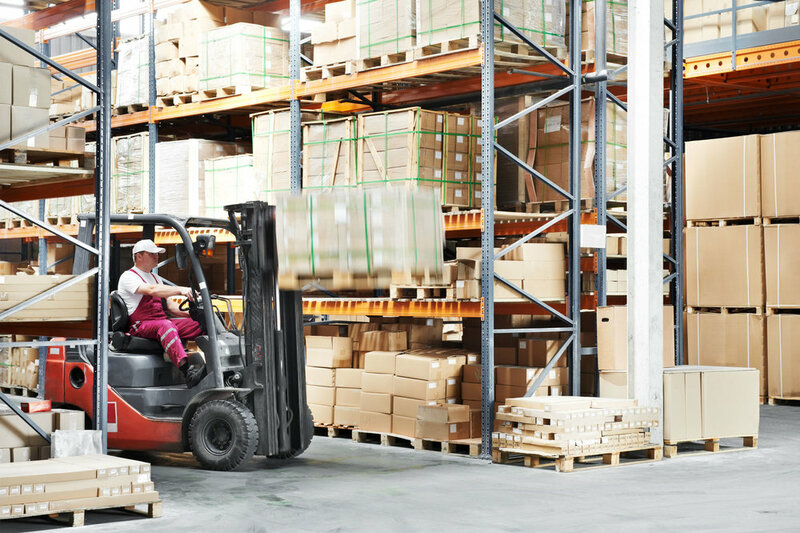 Through our dealings with a wide variety of distribution operations, each one with a unique set of requirements, we have gained extensive experience in meeting the specific needs of each of our clients. Our number one priority is providing our clients with capable drivers who are ideally qualified for the particular job. If required, we will even add a “Do’s and Don’ts” list, specific to your company, to the Drivers Handbook. As a client of Agency Drivers, you will experience first-hand dedication with which our staff work to ensure that your operation runs as smoothly as possible. And you can be assured that we will never lower our standards in order to meet an increased demand for drivers. On the contrary, we are fulfilling our commitment to higher standards through our bespoke driver training programme. To find out how Agency Drivers can support you through training and obtaining driving qualifications please click the contact us button and we will respond to you within one working day. "WE ARE FULFILLING OUR COMMITMENTS TO HIGHER STANDARDS THROUGH OUR BESPOKE DRIVER TRAINING PROGRAMME"